JP Infra launches yet another residential development Off Kashimira, Mira Road (E), Mumbai - CODENAME ‘HOT CAKE’. The majestic 23 storey twin towers of CODENAME 'HOT CAKE' exude an aura of opulence. 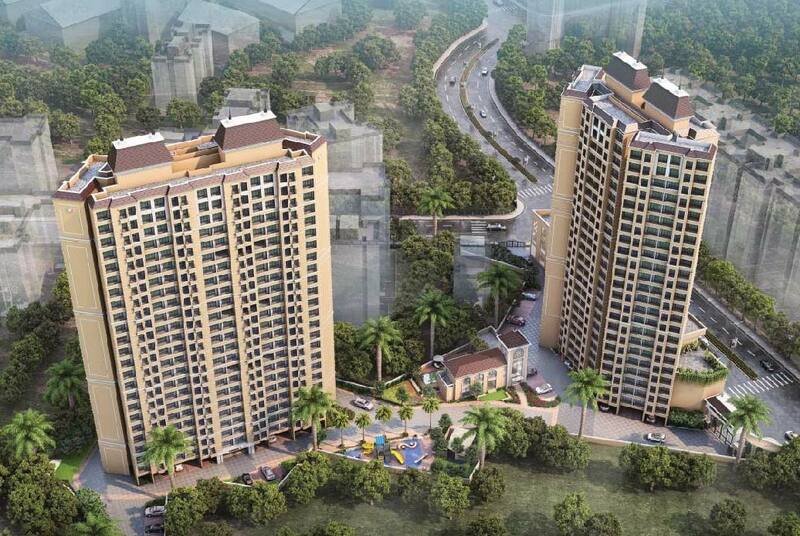 Comprising of 1 & 2 BHK premium residences, the project promises a fine living experience. Spacious, airy and well-ventilated interiors, thoughtful design and exceptional finish are the hallmarks of this grand gated residential complex. The verdant landscapes, splendid views, and acres of open spaces make it a perfect choice for a life you've always dreamt of. Direct connectivity to WE Highway helps people stay connected to major points of interest. Moreover, Mira Road is one of the few places in Mumbai where opportunities and developments are in full swing. There's little to sow and ample to reap in the years to come. JP Infra - a leading real estate development firm - is fast maturing into a business with ambitious growth plans and a powerful vision of the types of development it wants to bring to market. The company has already put in place a number of measures to facilitate its next period of growth. In addition, the business is expanding into new areas, not only in Mumbai but in Indore and other regions as well. It’s also reaching out to a broader consumer base, with initiatives among market sectors like non resident Indians (NRIs).